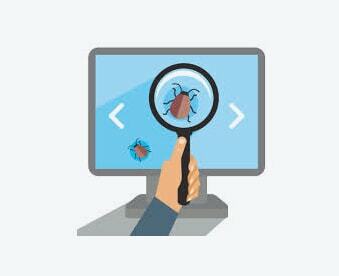 Bug tracking software development, testing software, website testing software, find bugs, bug tracking system, application development, reporting, bug detection. The client wants a reliable offshore partner who could handle diverse development requirements of their product right from the custom modules to project release testing. 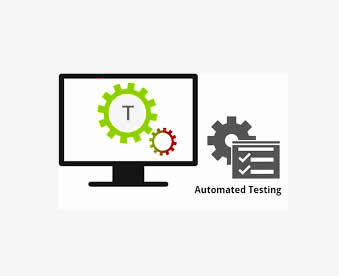 The process involved testing the web application using fogbugz and assuring quality. 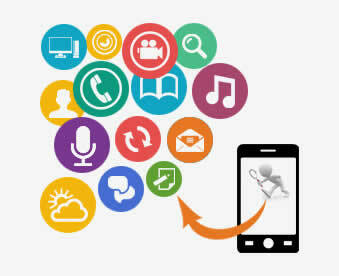 ANGLER studied the functionalities of the web application in detail. The bugs were immediately reported to the development team through bug tracking tool fogbugz at the end of the each day.